These roast beef sliders are slightly spicy and extremely cheesy! Prepare them ahead of time, and bake them when you are ready to eat. Great for parties and tailgating! Hey, everybody!! Have you heard?? Tailgating season is upon us! Now, I do like to watch football, especially my Nebraska Cornhuskers, but I wouldn’t say that I am a fanatic or anything about watching every single NCAA or NFL game … BUT I am a tailgate FOOD FANATIC! We attend several home games each year, and always have a big tailgate before the game with of course, lots of food, and typically some sort of signature drink. 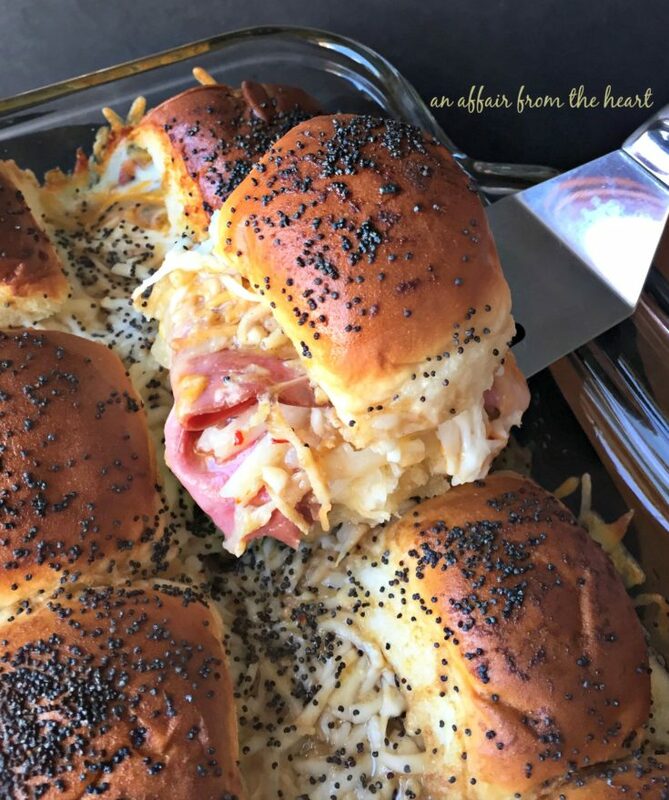 When it came time for our Freaky Friday – Fall Edition blog hop — I went searching my assigned blog for one of two things, tailgate recipes or fall recipes. It’s not mandatory that our recipes stick with the theme, but I sure like to try. This round I was assigned Take Two Tapas, a blog hosted by my pal, Jennifer. 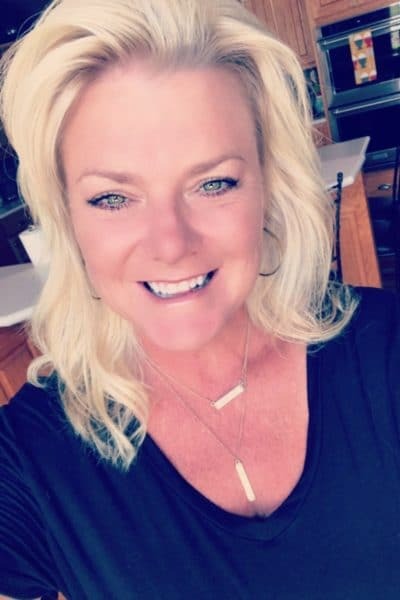 Jennifer’s love of noshing on all sorts of foods, instead of planning meals with the standard “one meat, one vegetable, one starch,” is what brought her blog to life. Jennifer shares recipes for smaller portioned plates, making delicious food with big flavors, but with smaller portions. 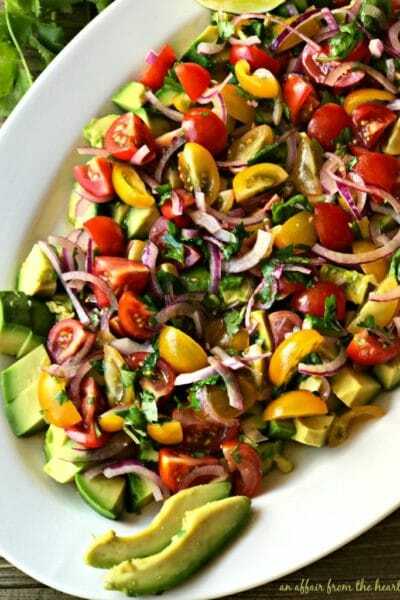 You will find all sorts of yummy salads, savory dishes to make a meal out of, soups to warm you, and sweets to satisfy your sweet tooth without feeling unsatisfied about your waistline. You want to know the worst part about Jennifer’s blog? Trying to decide what in the heck to make! 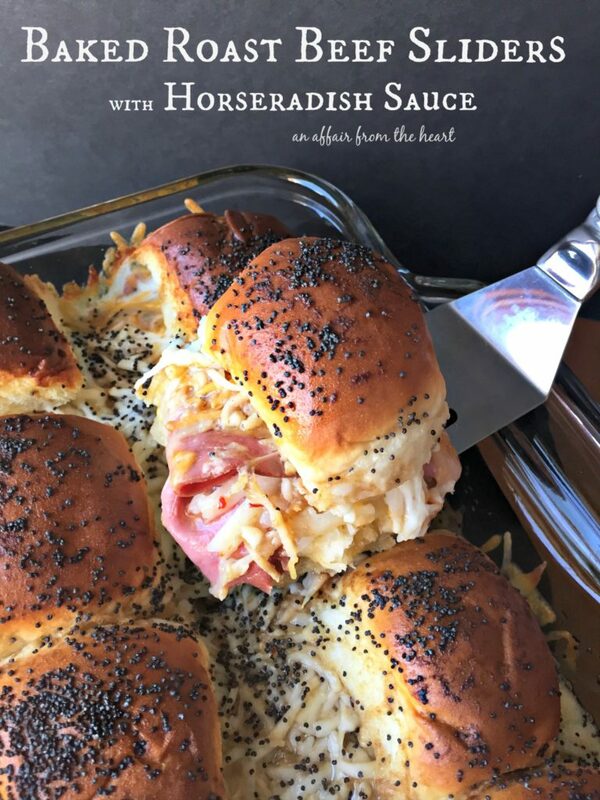 I had about 15 tabs open on my computer, I narrowed it down to about six, then decided on her Celebration Sliders with Roast Beef and Horseradish Sauce. I can assure you though, that these Gingersnap Pecans and these Dark Chocolate Toasted Coconut Cookies will be happening during the holidays, and her Puff Pastry Cinnamon Roll Bites with Vanilla Glaze and these yummy Fall Spiced Walnuts will be showing up at a morning tailgate this fall! I made a batch of these sliders last weekend. I planned to have them for lunch before my son headed back to college. BUT — I didn’t read all of the instructions and didn’t realize that I had to refrigerate them for at least 4 hours before baking them. He got a turkey bagel for the road, and we had these for dinner with a salad. It made a bunch, so I took some up to my in-laws to try, too. I followed Jennifer’s recipe almost 100% — I couldn’t find one of the cheeses she used, and I decreased the amount of Worcestershire sauce and Poppy seeds to our liking, but that was it! Aren’t they yummy looking?!?! They smelled heavenly, too! Here they are before I baked them. They come together really quick, thin sliced deli roast beef, Hawaiian rolls, bottled Horseradish sauce, 3 kinds of shredded cheese and a marinade with melted butter and a few basic spices. Cover them up and let them refrigerate for at least 4 hours, or overnight even, making them great for entertaining, because you can just pull them from the fridge and pop them in the oven about 30 minutes before you want to devour them. These roast beef sliders are slightly spicy and extremely cheesy! Prepare them ahead of time, and bake them when you are ready to eat! Great for parties and tailgating! Combine marinade ingredients (except poppy seeds) and set aside. 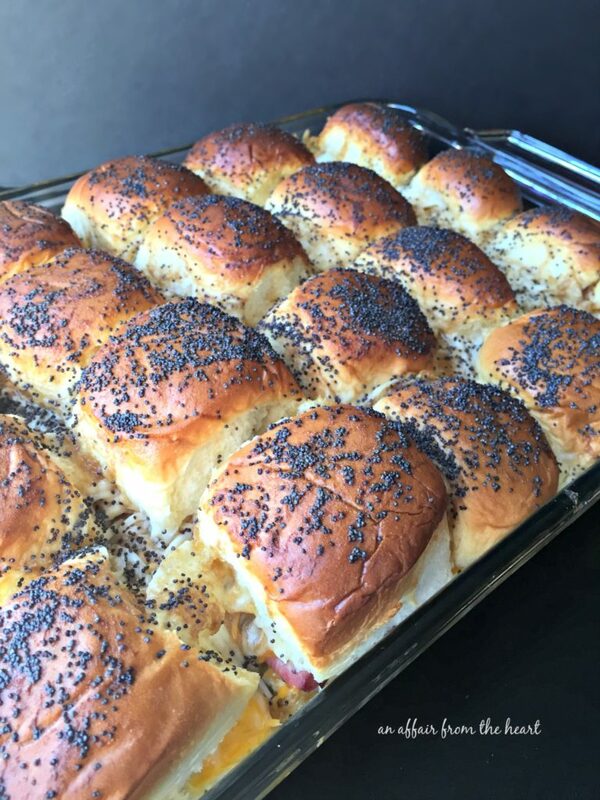 Cut rolls in half and lay the bottoms of the rolls in a 9x13 baking dish. Spread a small amount of horseradish sauce over the roll bottoms. Top each roll bottom with 2 slices of roast beef. Sprinkle all three cheese over the top of the roast beef. Spread horseradish sauce on the inside of the top of the roll. Place over cheese. Drizzle the marinade over the top of all of the rolls evenly. Sprinkle with poppy seeds. Cover with plastic wrap and place in the fridge for at least 4 hours, or overnight. 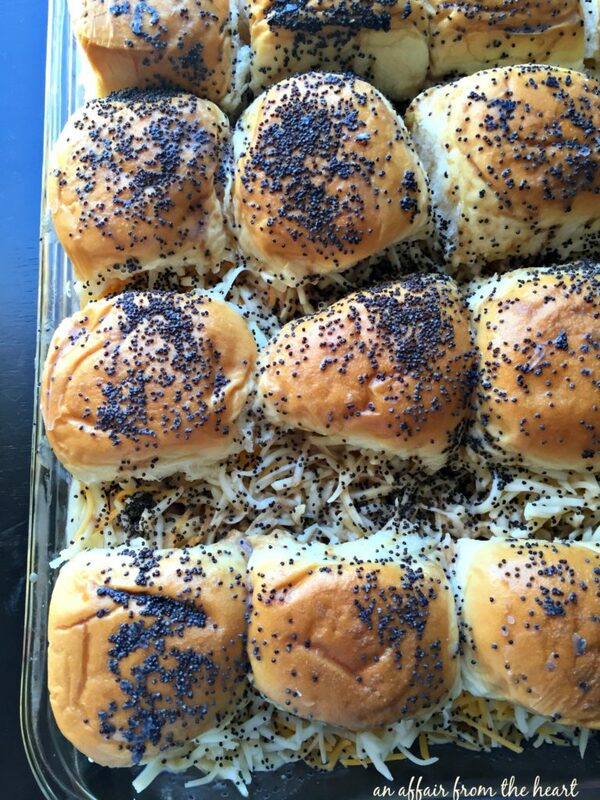 Uncover and bake sliders for 15-20 minutes at 350 degrees or until the cheese is hot and melted. Assembly takes about 10-15 minutes. Refrigerate for 4-24 hours before baking. I didn't use the whole 6 ounces of horseradish sauce. Use to your liking. Make sure you save this one – with all of the get-togethers that fall has to offer, you are sure to make good use out of a great recipe like this one! Thanks for sharing it with me, Jennifer! 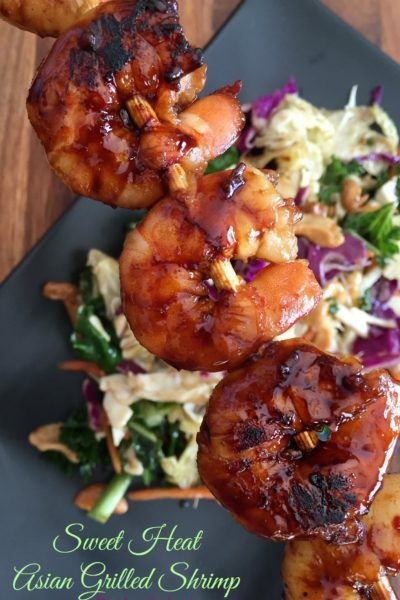 Pop over to Jennifer’s blog, Take Two Tapas, and see all of the yumminess she shares! 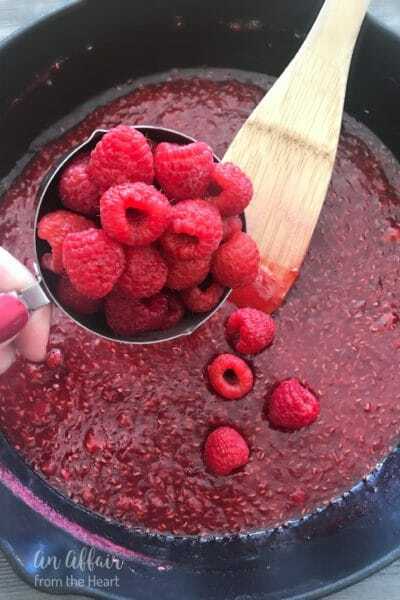 Browse back at some of my other Freaky Friday Blog Hop Recipes to see how much fun we have, and make sure to visit the other bloggers who participated in this round. These look amazing! You know how much we love to tailgate. I can’t wait to try these! I do!! I learned from watching you! 😉 They were really yummy, I hope you enjoy them, too! These sliders look amazing! They would be great for tailgating or anything! Like you, I’m not a fanatic but love a great gathering. Thank you for including me on this great blog hop! I’m having a ton of fun! Loved having you!! I hope you join us again next time! My favorite part of football is the food, lol! These look totally amazing. I’m making these. They look perfect for a Saturday game day lunch! 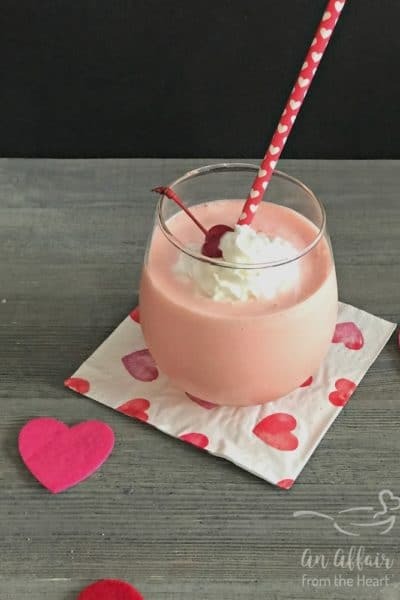 This is one fantastic looking recipe! WOW!!! That gooey cheese just gets me every time. My mouth is watering! I admire your beautiful pictures and the combo of Hawaiian rolls with the beef, along with the spicy and cheese layers. Terrific! Looking forward to trying this ASAP. Good grief these look so good! 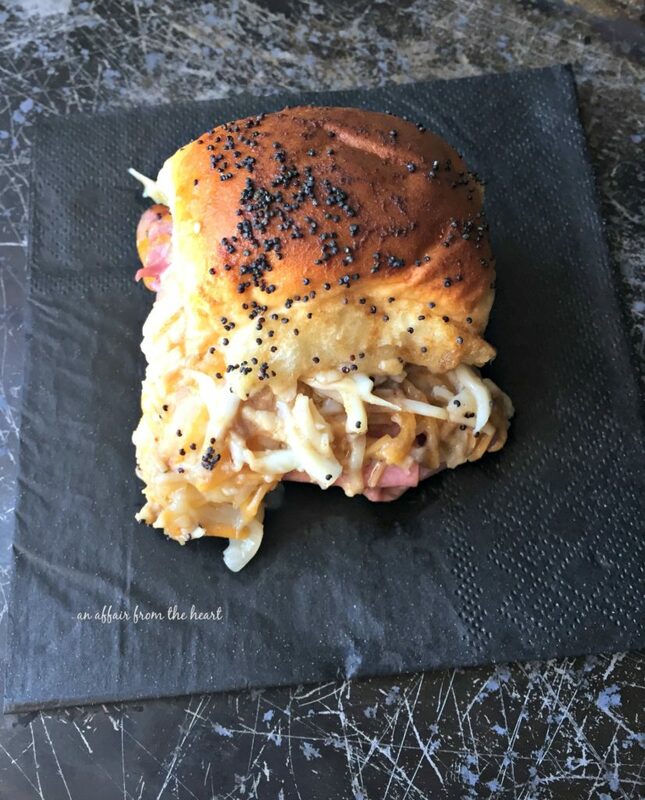 I love sliders and so do my kids! Giving these a try soon! I am a huge fan of sliders. These look so good! Love all the cheeses!!!!! I love tailgate food too and these look SO good! I could just skip dinner and eat party food instead! Why do you have to refrigerate them? This recipe looks absolutely fantastic. I love the combo of flavors with horseradish. Need to try it soon! These look and sound delicious! I make something similar with turkey and swiss . What is the temperature of the oven? 350 degrees or 400 degrees? Can’t wait to make them! 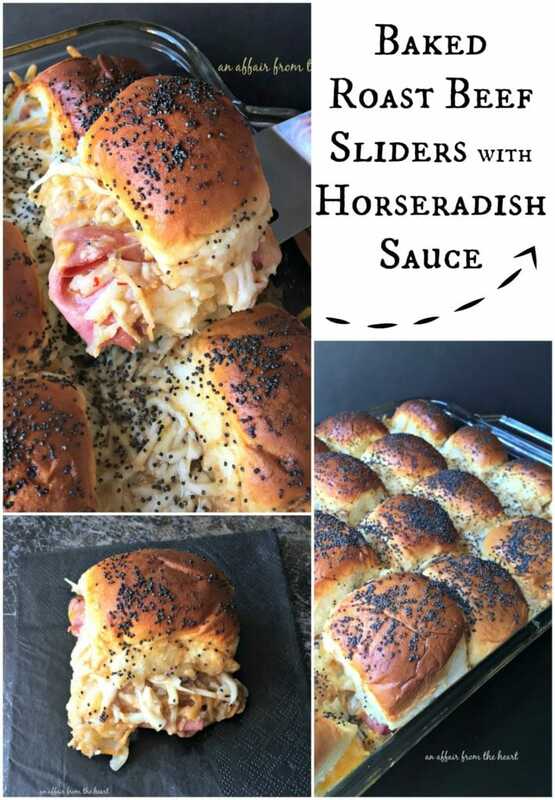 My goodness these sliders look good – love all of the big flavors! These looks so amazing! When you say horseradish sauce, is that different that the jarred horseradish? Just wondering, because I always have that around the house (I eat Bubbies horseradish right out of the jar!). I’m definitely going to make this! I’ll admit that I am a bit of a food snob. Something really has to stand out and be absolutely delicious for me to give praise. I can say that more times then not the praise is going to a trained chef. 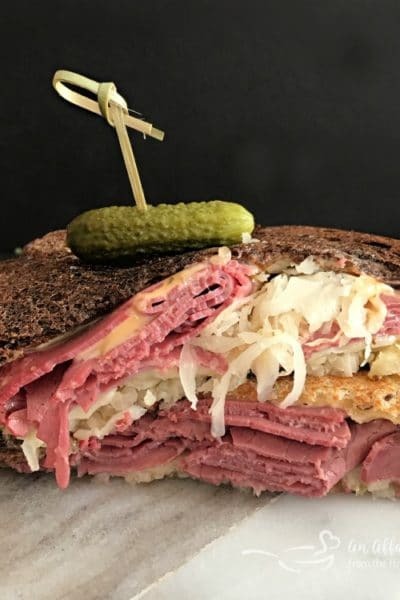 Well I have to tell you that these scrumptious little sandwiches go to the top of my list for tastiness and mouthwatering goodness! Definitely worth the forethought of prepping the day before for any gathering and well worth the time it takes to put these little babies together! does the inside of the bun get soggy from the spread sitting overnight? Wow, this baked roast beef slider recipe is mouthwatering. I love this. We can use the horseradish powder also.